When you are in the mood for something cooked: Go for it! Just be sure to take your enzymes for optimal digestion. 3. In a medium bowl, mash the banana with the baking powder. 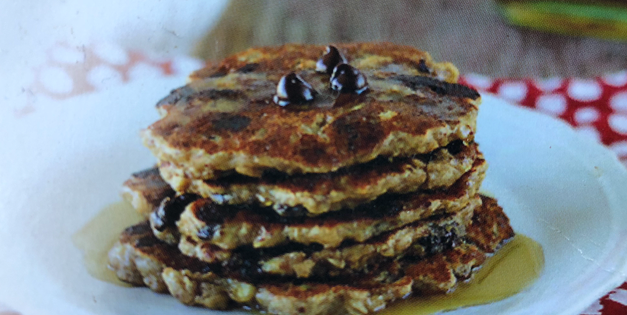 Stir in the flax egg, vanilla, salt, almond butter, coconut butter/oil and add almond milk until liquified. 4. Gently fold in the oats. almond flour and blueberries. 5. Pour a nice round portion on a lightly buttered skillet and cook until golden brown. Don’t forget to flip it! 6. 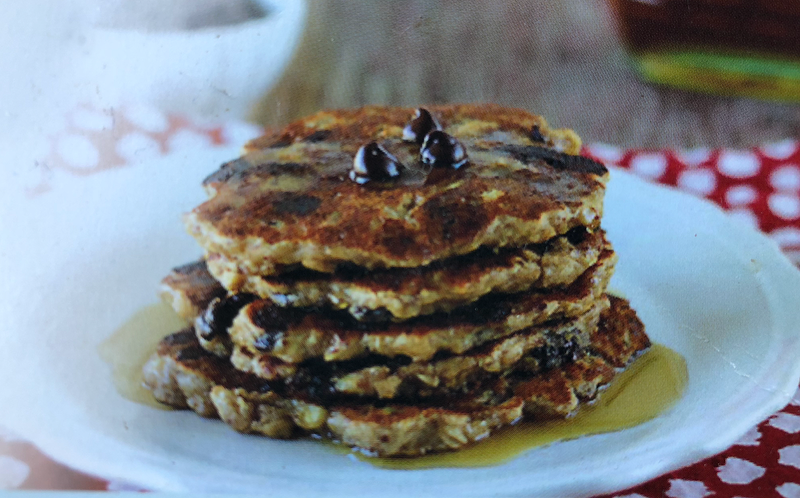 Top with organic maple syrup or raw honey. Remember you are “cooking” the coconut oil which can be harmful to your system without enzymes so don’t forget to take your Lyfzymes! 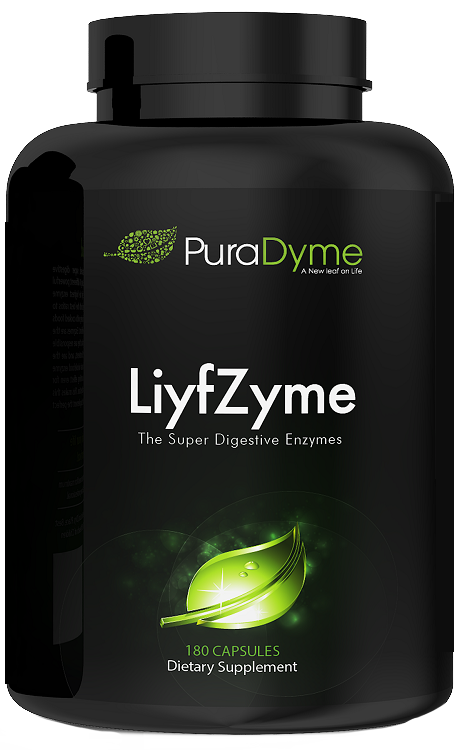 LiyfZymes are full spectrum, plant-based, super digestive enzymes, with 16 different powerful enzymes. Excellent for using with cooked foods and raw foods which are both enzyme deficient. Enzymes are the vital workers necessary for optimal digestion, they are responsible for the breakdown and absorption of all nutrients. An all-natural, non-synthetic Super Digestive Supplement.